This is Rowdy. 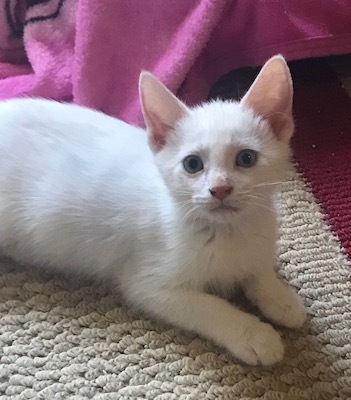 He is a beautiful, 9 week old Flame Point Siamese. He came in with his brothers. Rowdy is looking for a loving home.